UMe is going on a soul kick in October, releasing a nine-album collection from Barry White and an expanded version of a 1968 concert by James Brown. 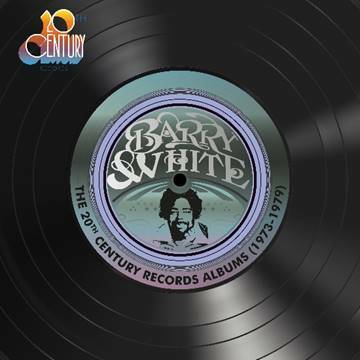 White’s nine 20th Century Records albums have been remastered from their analog master tapes for new nine-CD and nine-LP box sets, Barry White: The 20th Century Records Albums (1973-1979). Mercury/UMe wll release the set on 10/26. In addition, the remastered albums will be released in individual 180-gram LP packages with faithfully replicated original sleeve and label artwork. The collection includes his first solo album, I’ve Got So Much To Give and the blockbuster Can’t Get Enough. 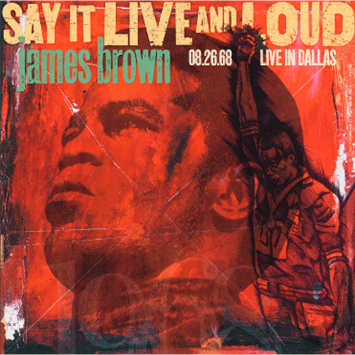 Republic/UMe will release Brown’s Say It Live and Loud: Live in Dallas 08.26.68 on 10/12. First released on CD in 1998, the album is making its vinyl debut as an expanded two-LP 50th Anniversary Edition.